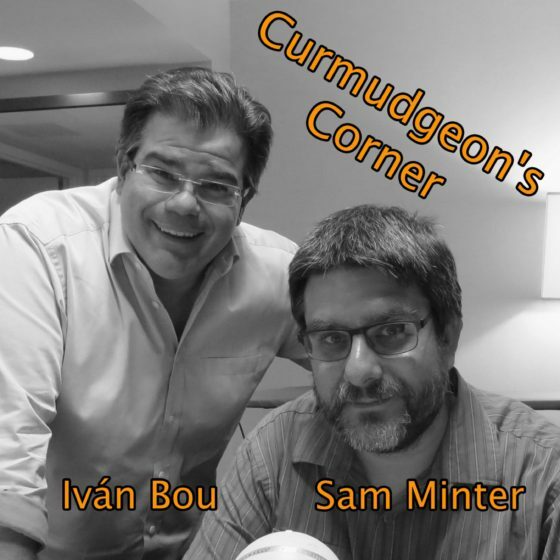 On this week’s Curmudgeon’s Corner, first Ed joins Sam for a lightning round. They of course cover the latest Mueller developments, but also tax refunds, Venezuela, some books Ed read, and more. Then for the last part of the show, Sam is joined by his wife Brandy, who is attending the Power Rising conference and talks about her experiences there, including hearing from Stacey Abrams and Kamala Harris. What is Power Rising about? 14:19:02 Retweeted @ThePlumLineGS 12:48:12 1) I watched the whole Dianne Feinstein video, and I have to say, I’m baffled by the outrage.I say this episode was a good thing. Yes, she was at times cantankerous and a bit dismissive of the legitimate political aspirations of these children and their parents. 14:29:21 Retweeted @ErynnBrook 2019-02-22 23:21:54 Why I don’t like thread compilers: a thread.Please do not compile. I’ve blocked threadreaderapp and it won’t store my threads. 17:24:18 Retweeted @JohnArnoldFndtn 2019-02-22 19:56:58 I know there are other factors in play, but that life expectancy is declining while the % of GDP spent on healthcare is making new highs is not a good trend. 17:35:56 I’m thinking the divide on the DiFi clip has nothing to do with how rude or not DiFi was, but rather if you agree with her or the kids on approach. Find something incremental that can actually pass? Or push an ideal that won’t ever become law, but may shift the Overton window? 19:26:53 Retweeted @joshtpm 19:23:10 At least from the primary document, manafort memo looks quite thin in terms of new information. Haven’t read the literally 800 pages of supporting docs (obviously <symbol>). 20:57:40 Retweeted @hankdeanlight 15:26:37 Pre-teen reporter is riding her bike to cover news in #az border community.Local cop stops her, threatens to throw her in juvy. She pulls out her camera and gets the cop in trouble. Somebody give this badass girl an award. 21:07:30 Retweeted @rgoodlaw 20:07:38 Not days. Not “as early as next week,” per yesterday’s reports.Now it’s “weeks”? 18:15:11 Retweeted @NPR 16:31:37 Just In: Democrats on the House Oversight Committee have released an interim report based on multiple whistleblowers who say the Trump administration is rushing to transfer sensitive U.S. nuclear technology to Saudi Arabia in violation of federal law. 22:42:34 Retweeted @RantingOwl 18:04:23 Someone on Facebook just said that they only realized today that “Porken” wasn’t a type of bean. Their whole life they thought they were eating “Porken beans.”I am…speechless. 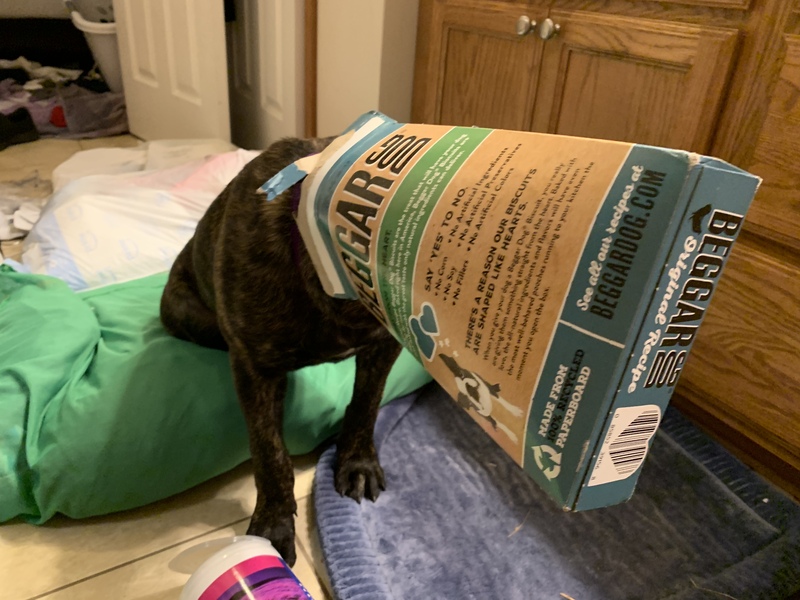 This week on Curmudgeon’s Corner… lightning rounds! Sam and Ivan talk about a total of 17 different topics this time around. These include… the snow in Seattle, Roger Stone, the Green New Deal, Paul Manafort, a correction to something Sam said last week, food delivery, translating Trump into other languages, the National Emergency, an upcoming Seattle Curmudgeon’s Corner meetup, and of course eight other things too. Enjoy!